Thinking of starting your own business or professional practice at some point? Are you running or acquiring an existing business or practice? Are you thinking of buying a franchise? If so, I can help you. Hi, I’m Cliff Ennico. Starting up a new business, or taking over an existing one, is tough enough without having to become a legal and tax expert as well. The problem is, to get the full range of legal services you need, you often have to work with large law firms that charge by the heartbeat and treat you as a low priority client — someone their junior lawyers-in-training can use as a learning experience. Since 1996, I have worked as a “general counsel” or “Wall Street lawyer” to hundreds of small businesses, entrepreneurs, franchise owners, self-employed professionals, not-for-profit entities, and other business clients throughout the northeastern United States. Contracts: drafting, reviewing and negotiating all types of business agreements. Business Formations: organizing corporations, limited liability companies (LLCs), limited liability partnerships (LLPs), and other small business entities. Business Finance: commercial and SBA loans; venture capital, “angel” and other investment transactions. 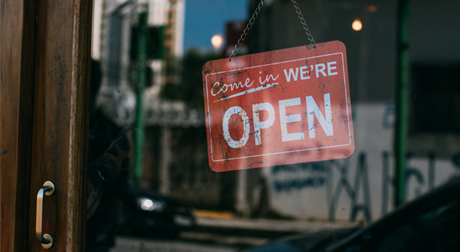 Franchises: assisting people who are buying into business franchises or “business opportunities”; assisting franchises with federal and state legal compliance. Business Partnering Arrangements: agreements between business partners and shareholders; buy-sell arrangements; mediating disputes among business owners; joint venture and co-operative marketing agreements between companies. Employment and Consulting Agreements: employment, independent contractor, “assignment of inventions”, noncompetes and other agreements. Technology and Intellectual Property: transactions relating to information technology, computer software, telecommunications and Internet services, including licenses and other dispositions of intellectual property, Web site disclaimers and privacy policies. Entertainment and Publishing: transactions involving literary property and artist representation. Real Estate: leases of office and retail space. Estate Planning: simple will and estate planning for business owners; family limited partnerships and LLCs designed to keep businesses in the same family over several generations. 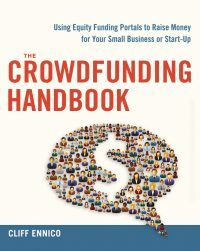 The complete guide to raising money for your growing business on crowdfunding portals. 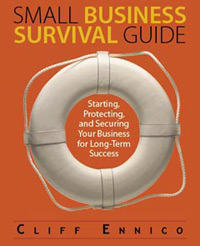 The first book to provide struggling entrepreneurs with successful and affordable strategies for coping with – and conquering – small business predators! 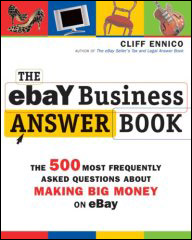 Thinking about selling professionally on eBay? 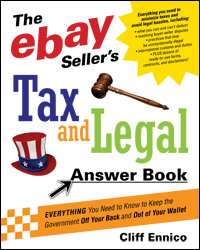 The best – and ONLY – comprehensive guide to the legal and tax rules that apply when you’re selling on eBay, the world’s leading auction marketplace.